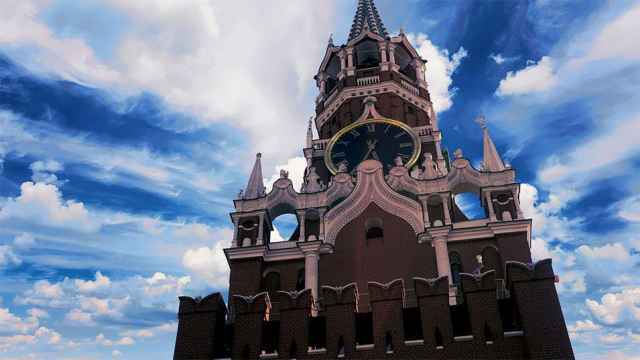 Russian oligarchs have reportedly lost $1.1 billion after the U.S. Treasury Department released the highly anticipated ’Kremlin List’ in retaliation for alleged Russian election meddling. 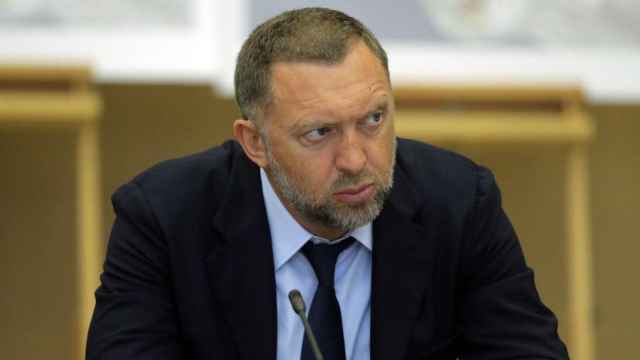 Tuesday’s blacklist includes 96 Russian billionaires as well as 114 senior government officials with links to President Vladimir Putin’s government. Politicians in both the U.S. and Russia have criticized the publication for copying the Forbes’ list of richest Russians and the Kremlin’s own online directory of officials. 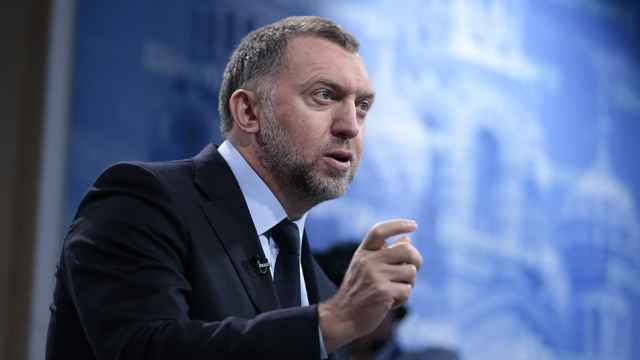 According to the RBC business portal’s tally of Forbes data, the assets of the 96 oligarchs declined by $1.1 billion after the publication of the blacklist as of late Tuesday, taking their aggregate wealth to $420 billion. 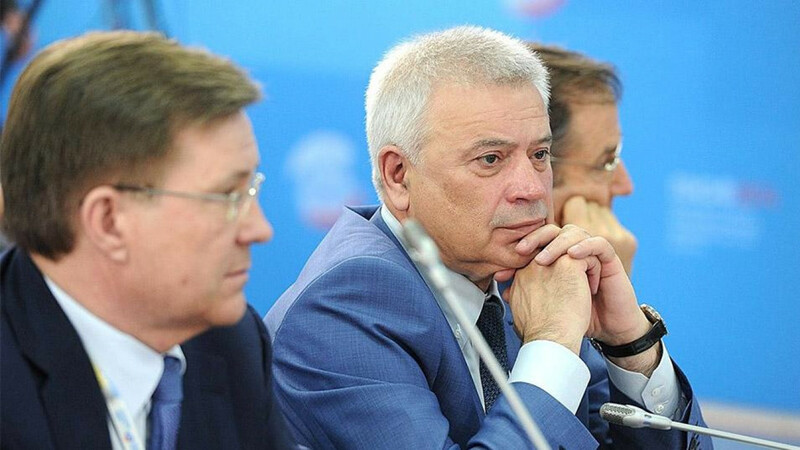 LUKoil chief executive Vagit Alekperov and Vladimir Lisin, owner of NLMK, one of the country’s largest steelmakers, lost $226 million and $205 million each, according to RBC. Billionaire senator Suleiman Kerimov, in French custody on suspicion of money laundering and tax fraud, lost $102 million. 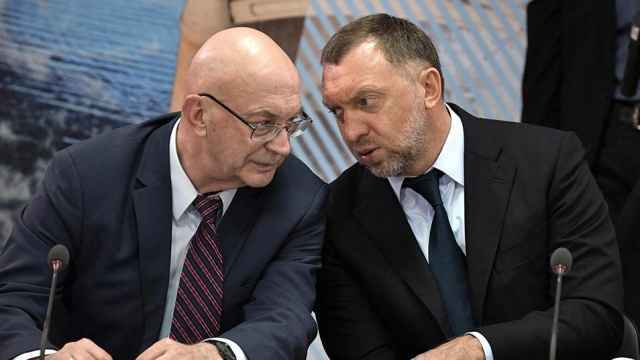 Conversely, supermarket magnate Sergei Galitsky and tycoon Vladimir Yevtushenkov saw their fortunes go up by $157 million and $32 million respectively. Despite being added to the U.S. Treasury blacklist, neither businessman is considered to be close to the Kremlin. U.S. Treasury Secretary Steven Mnuchin pledged on Tuesday to impose sanctions on individuals on the published list after lawmakers expressed outrage over the Trump administration’s failure to do so by the Jan. 29 deadline, The Hill reported. Poor Russians will end up footing the bill.